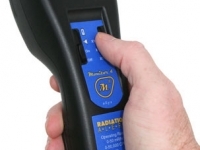 Our range of radiation protection / detection products from SE International have proven ideal for use in a wide range of applications and markets. Key sectors include Medical, Pharmacetical Research and Metal Recycling Industries. 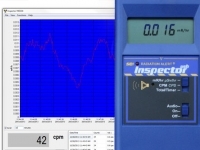 All instruments have been engineered to be reliable and simple to use and understand. Supplied complete with Certificates of Conformity and Calibration. 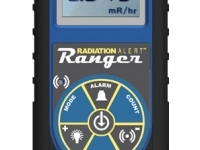 Handheld radiation detector and geiger counter for detection of alpha, beta, gamma and x-ray radiation.